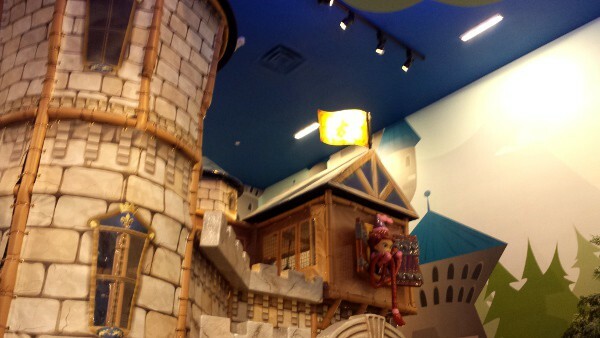 Home»All»Frolic’s Castle, the Indoor Playground at Memorial City Mall! 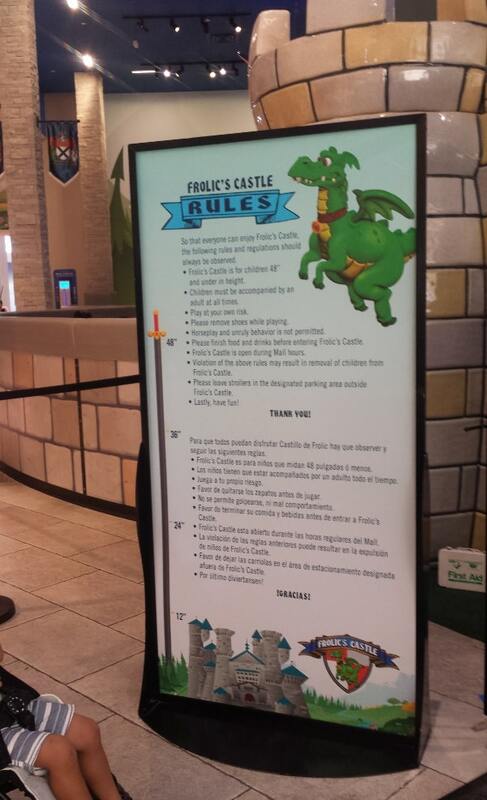 Frolic’s Castle, the Indoor Playground at Memorial City Mall! Hours: Open during mall hours. 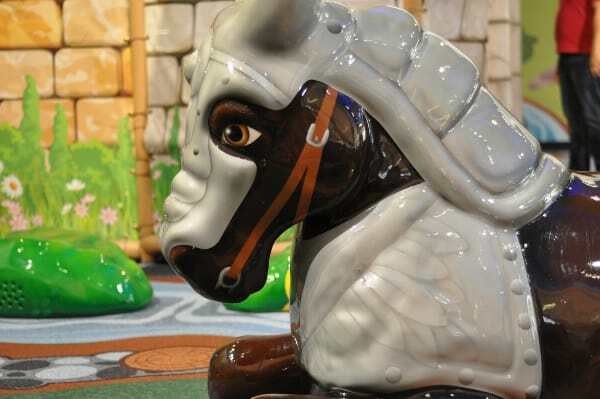 This week’s park review brings us indoors, to the new(ish) Frolic’s Castle. 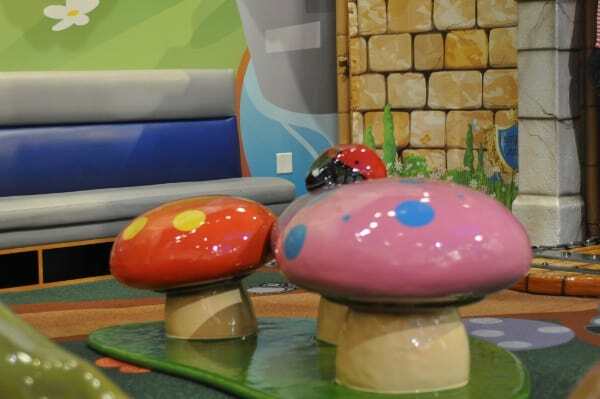 And the cool thing about this indoor playground is that it is free. 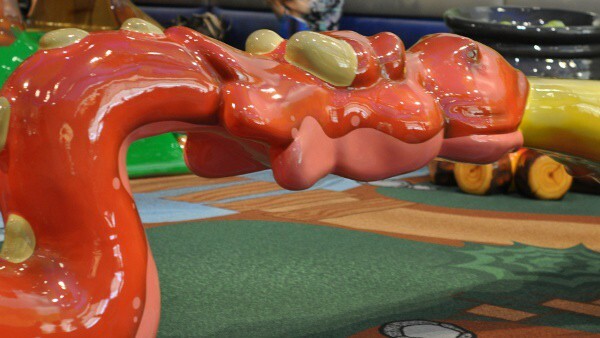 It’s as much fun as many little kid play centers… but it costs nothing. And it’s a pretty neat little place. Dragons, a castle, bridges, trees, giants, trolls and more… all made from soft material and ready for kids to climb. Some even have little sound effects for when the kids pass by. The catch is that kids need to be little (so my oldest is too tall) and it can get crowded! Early mornings seem to be best. The playground is over 3,000 square feet and has a small space for toddlers (or maybe it should be the smallest toddlers). The rest of the closed in area is for the bigger little kids to play. 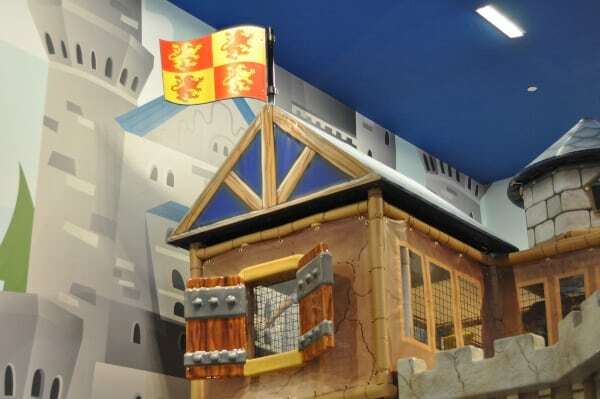 The castle is 3 stories and is like a fast food play structure… but the canvas on the side makes it look like a stone castle… and very very cute. The one trick is that once kids go up to the 2nd or 3rd floors, you cannot really see them from the bottom or the from the benches. My friend and I took a 2 and 4 year old there and they thought the place was amazing. It was busy at 10:00am, but not uncomfortably full. My 4 year old climbed through the castle while her 2 year old crossed the troll bridge about 5,000 times. 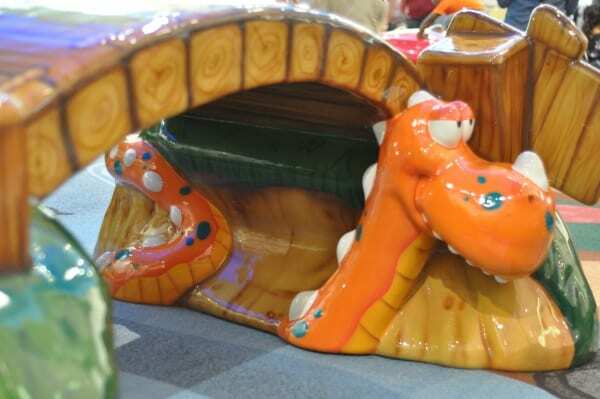 All in all, it was a great trip to the playplace. It was dry, air conditioned, free and a lot of fun. A guard is at the front of the play place and is counting people and measuring kids. Stroller parking is also right in front. The mall has restrooms. Also, Memorial City Mall also has shopping, restaurants, a trackless train, carousel and ice rink… so you could spend a lot of time and money here! Do Not Miss a Thing! 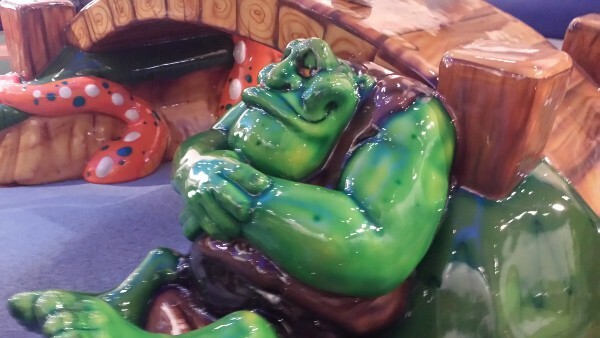 Posts on BigKidSmallCity for May 7-13, 2016!